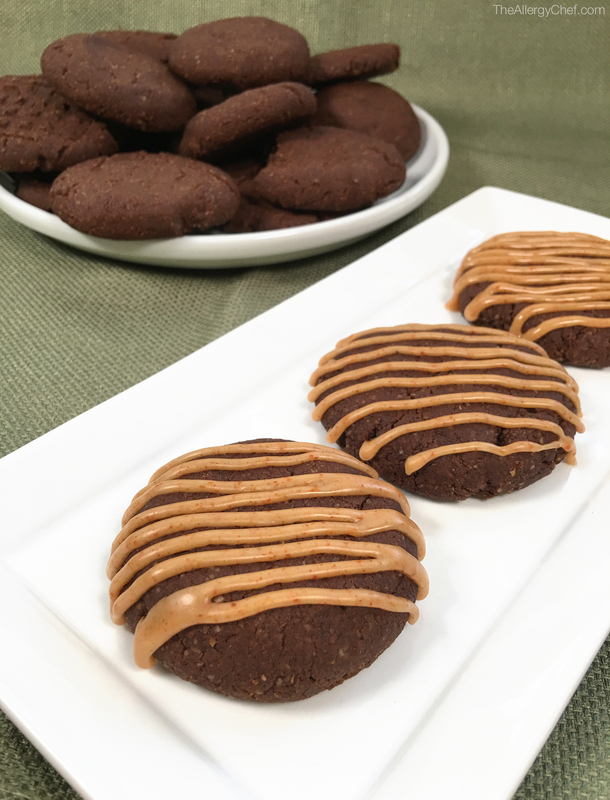 Turn up the heat with these delicious chocolate cookies. Gluten free, vegan, top 8 allergy free, and more. Corn free and cane sugar free compatible.